The Boston Strangler, from Plan B Entertainment. One of the best crime documentaries of the year. Fred’ featuring Freddie Foreman. From the Director of Stand By Me, and When Harry Met Sally comes Being Charlie. Two star-crossed lovers navigate through all-out war between the North and South criminal underworlds in this wonderful ensemble cast British crime drama. 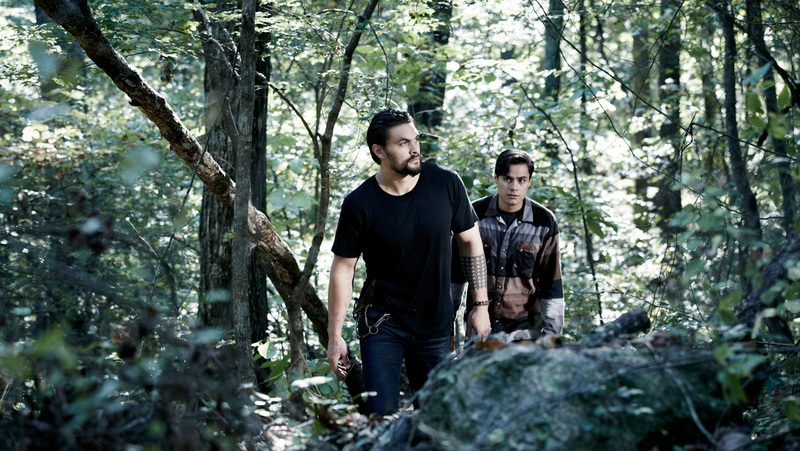 Win The Red Road:Series 1, starring Jason Momoa in this multi plot story of warring families, criminal events, and wonderful character building. A slow burning show that works perfectly on DVD. Win Assassin, starring Danny Dyer, Written and Directed by JK Amalou in this tale of a killer for hire who finds himself set on a different path when a contracted job causes him to rethink his choices. To Go Viking is available now on DVD from Safecracker Pictures. Win the documentary ’50 Shades:Real Women Confess. from Safecracker PIctures. Hear real people talk about their adventure into the world dramatised by EL James. 50 Shades:Real Women Confess is out now on DVD from Safecracker Pictures. Win the big screen adaptation of the award winning stage show. Directed by Clint Eastwood. Melissa McCarthy, Susan Sarandon, Kathy Bates star in the crazy comedy from Director Ben Falcone. You can win the film on DVD by an easy question. Win 2 Tickets to attend a special big screen showing of the latest film by Dominic Burns. ‘Allies’ tells the story of a team of British soldiers led by a US Captain are dropped behind enemy lines in France on a mission that could shorten World War 2. 3 DVDs up for grabs. Win a DVD of the latest film by Dominic Burns. ‘Allies’ tells the story of a team of British soldiers led by a US Captain are dropped behind enemy lines in France on a mission that could shorten World War 2. The DVD contains Deleted Scenes and a great behind the scenes featurette running 18 minutes.